Nations Press feature GOOD NEWS: Filipinos Can Now Enter These 61 Countries Without Visa-Must Check! GOOD NEWS: Filipinos Can Now Enter These 61 Countries Without Visa-Must Check! When you decide to visit a particular country, Visa is required, it is a document that proves you are allowed to enter a specific country with corresponding details of your travel purpose, either to work, study or a just a tour at a given length of time. Don't be confused with visa and passport,the passport serves two purposes: to regain entry to the country of citizenship (i.e. the United States) and is a requirement by many countries to gain entry to the country you are visiting. A travel visa is an official government document that temporarily authorizes you to be in the country you are visiting. Having a visa is not a one day transaction and it may complicate you sometimes, a given period of 2 weeks to 2 month is given to get the process done,which depends on the country. Some countries may not require a visa prior to departure, but they will still require one upon arrival at their immigration border. Take note, countries can change their visa policy without notice. For further clarification, check their respective embassies before traveling. 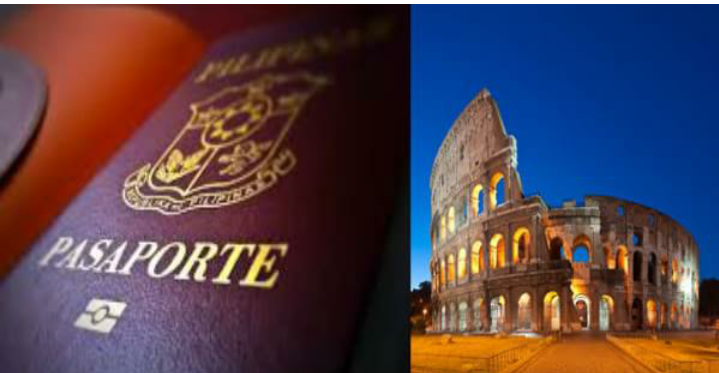 When traveling abroad, you’re passport must have at least 6 months validity to gain entry. Where do you plan to travel? Check out the 61 countries with corresponding validity in days of your visa.